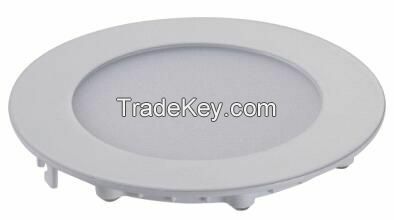 Our product adopts High Lumen SMD, low voltage constant-current IC driver, safe and low power consumption. For panel ring, it adopts international standard No. 12 eco-friendly aluminum. Die-casting housing, fashion structure design and fast heat transfer. With excellent thermal management, lamps can work stably in long lifetime. It has good light transmittance, soft light and high lumen efficiency with Mitsubishi diffuser and LGP. Easy to operate, quick start, no flicker, no noise, no glare, and no harm to environment without Pb or Hg. 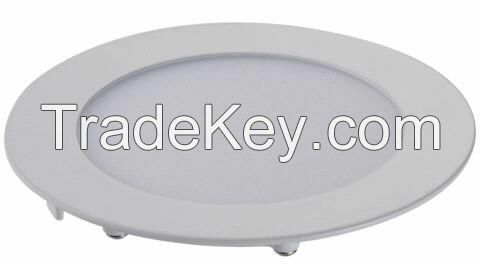 Easy to install and replacing ceiling light and grille light in same dimension, and can applied to meeting room and office. 1. Advanced power supply design, long lifespan. 2. No harm to environment without Hg, Pb and so on. 3. energy-saving, eco-friendly, high lumen and save 65% energy compared with traditional grille light. 4. Instant-start, no glare, no noise and no flicker. 6. no UV, no IR, no heating effect. 7. ultra-thin and ultra-light with exquisite circuit design. 8. front-glowing, comfort and bright, which can relieve eyestrain and has wider beam angel. 9. Concise and fashion appearance, elegant and never color fading. 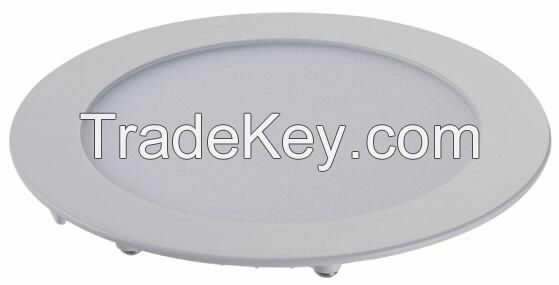 10. easy to install, can replace ceiling light or grille light with same dimension. 11. constant-current can keep panel light work stable under unstable voltage supply. 1. ring:Adopts national standard 12 environmental protection aluminum, die-casting housing, fashion structure design, fast heat transfer. 2. diffuser:Adopts Japan Mitsubishi PS material, 1.5MM super slim diffuser, over 90% light transmittance. Soft light distribution which can alleviates visual fatigue, and create healthy lighting environment. 3. LGP: Japan Mitsubishi PMMA material, 3MM optical LGP, high precise laser dot makes light even and comfortable, no shadow. 5. sponge Mat:Adopts soft polyurethane foam rubber, stocked after sealed, has excellent elastic memory. High temperature resistance, fire retardant, can fix internal optical element effectively. 6. Jump spring:adopts high quality stainless steel, strong elastic, precise bending angle, anti-corrosion, not easy to damage, high security. 7.Rear cover:adopts 0.8MM cold roll steel, dumb white/matte-white spraying technology, even smooth, excellent appearance. 8. Driver:Low voltage constant-current IC driver, no flicker. Adopts import PC material with flame retardant94-V2, dustproof, crush resistance, high temperature resistance. It can work normally under -20℃-85℃. 9. Wire:Adopts silica gel for outside, lock ring design for connector. Easy to install and disassemble. For inner material, it adopts pure copper wire, low resistance, high temperature resistance, anti-aging.